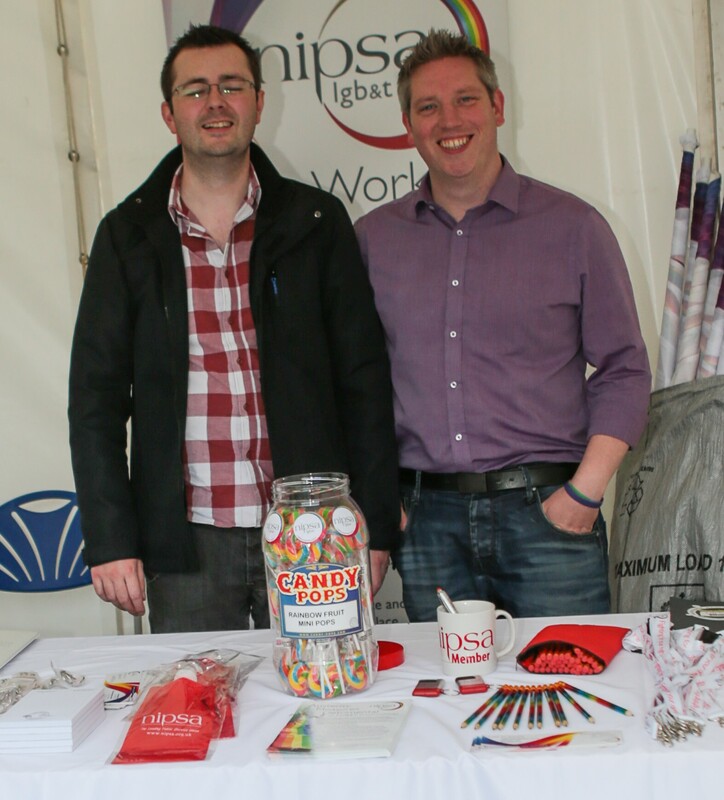 Pride Village will be at Donegall Quay again this year, just beside the Big Fish and just across the road from the main event – the Party in the Square at Custom House Square. We will be bringing a Pride themed market with information, food, fun as well as children’s entertainment and music in an expanded Family Area. We will be promoting Pride Village through the Official Pride Festival Guide, across our social media and from Custom House Square to ensure that as many people as possible get a chance to cross the road to visit. 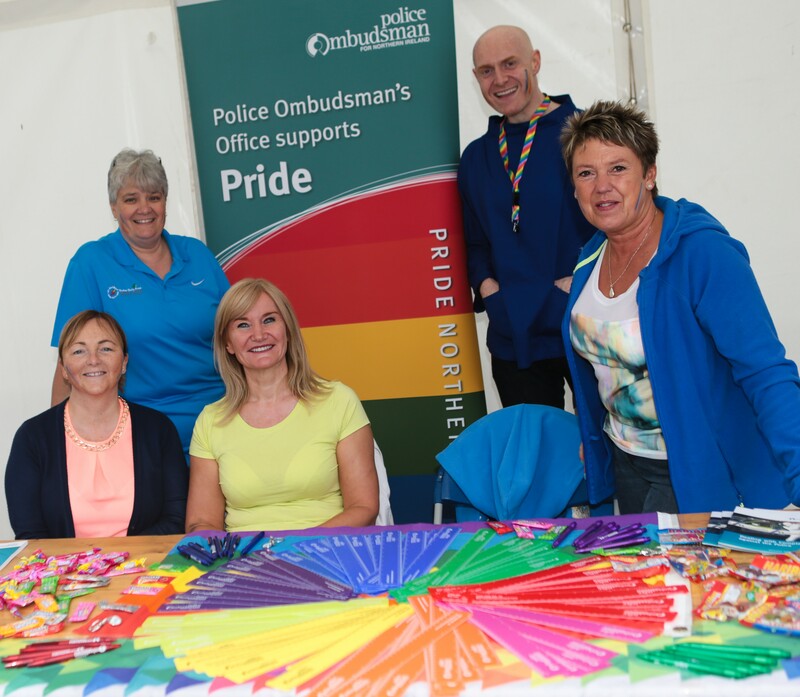 We run Pride Village to enhance and broaden what we offer on Pride Day and to help connect LGBT people, their families and friends with relevant services and groups. 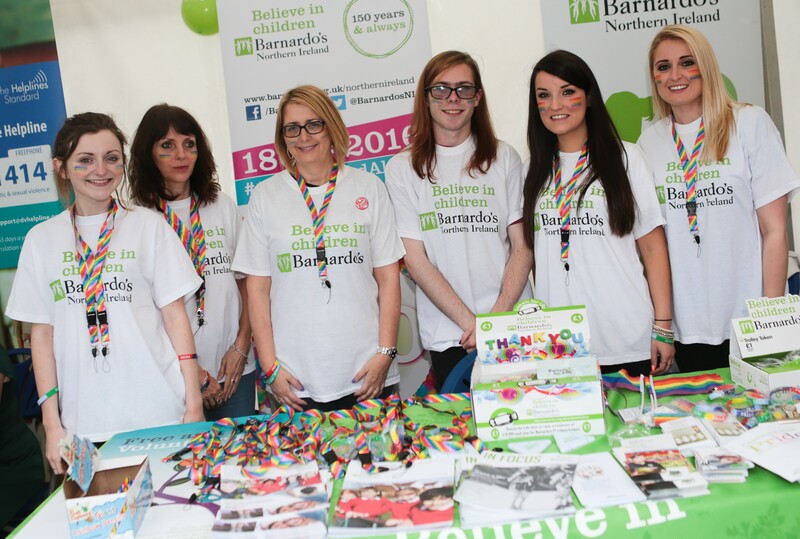 To apply for a stall in the Pride Village, please fill out the form here. PreviousPrevious post:Belfast Pride Launch – TicketsNextNext post:2017 Parade Applications Open!